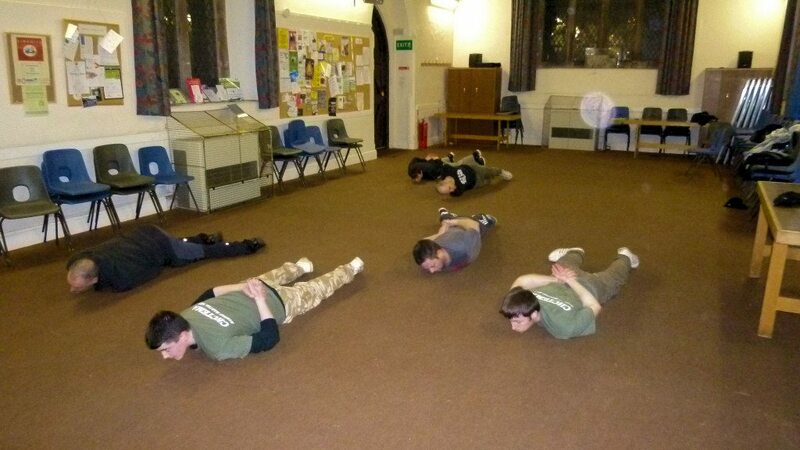 The name of our training group is Systema South West based in Exeter, Devon. We were the first Systema training school to establish in the South West of England. We began training in 2012 as a group of Systema enthusiasts who just wanted to train in this fascinating martial art. 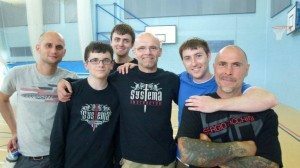 After a few months our training situation began to grow into more regular and intensive sessions, and after attending many seminars with top Systema masters, it was decided we would establish our school in 2013 in the City of Exeter, Devon, under the instruction of Andy Seatherton. 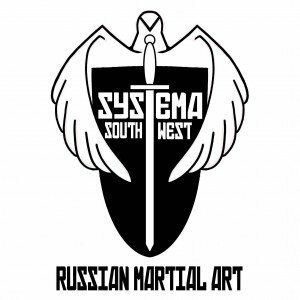 We have an aim to bring Systema to an area of England where it is almost completely unknown, this in itself is a daunting task as there are many distinguished schools of martial arts already established here in Devon and Cornwall. However, our school motto states “Combat begins within”. This statement in itself moves us to fight our reservations and to face our fears whether that be through combat of the body or struggles of the mind. We cannot fight an enemy if we cannot win the battle to beat our own limitations hence COMBAT BEGINS WITHIN. We felt we also needed to give our school an identity and to that end our school’s crest was designed. The shield of the crest shows the protection Systema can afford to those who study and train in the art. The sword illustrates the ability to attack in subtle ways without our enemy realising and so this weapon is partially hidden as the letter “T” in the name SYSTEMA. Beneath the name Systema either side of the sword is our location South West. These are all encompassed by the wings of a Phoenix. This mythical bird is one of the representative emblems of the city of Exeter. The city was reborn after the devastating destruction of the second world war. Like the City of Exeter, we too need to be reborn in the fire of combat, to help us understand that which can make us weak and falter, from there Systema can help us find our new path to peace and calmness . This in turn keeps us from panicking at the moment of truth, and like the Phoenix we rise out of the ashes of our previous life to one where we are in control of our new life, ready to take control and live a new relaxed and harmonious one.